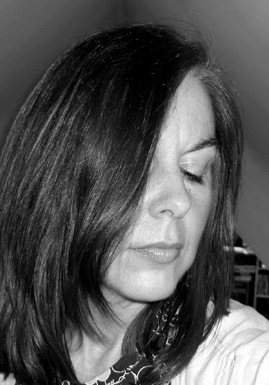 Fiona Howe trained as a musician before graduating in literature. She is an accomplished pianist and flautist. She worked in television production on numerous BBC TV films and dramas before becoming a script editor at Granada TV. Her writing credits include Medics (Granada 1994), Sonntags Geöffnet/Open on Sundays (13 episode original drama RTL 1995/6), TV Movie Unter Druck (RTL2 1995), Un Cadeau La Vie/The Gift of Life (1999) and Nicht Ohne Dich/Not Without You (ZDF 2001). She has also developed a number of original screenplays and television formats for the UK and European networks. She is an international consultant on screenwriting and producing and runs Scenario's annual feature film development programme Babylon, whose partners include the British Council, UK Film Council, Dutch Film Fund and Vienna Film Fund. For Scenario she is currently producing a slate of feature films, incuding Soho of which she is the co-writer and producer, and Desire for which she composed the soundtrack.